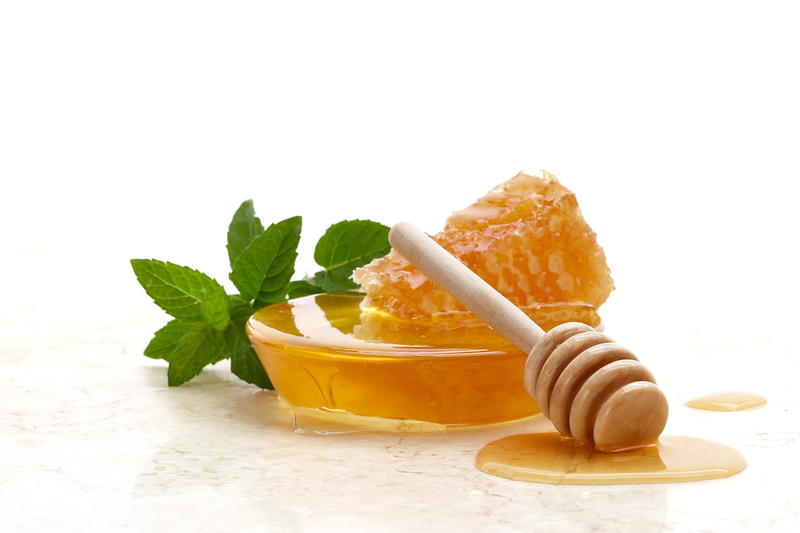 Honey is one of the oldest sweeteners on earth. It also has many health benefits and uses. 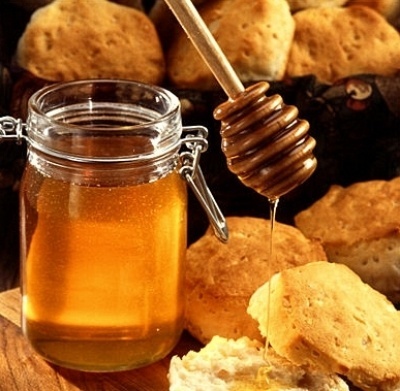 Honey eaten regularly and in a certain quantity can improve your health. 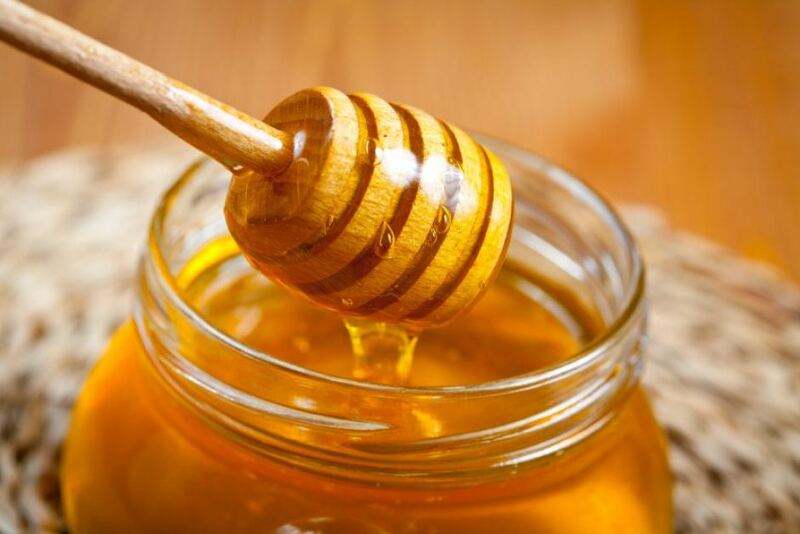 Honey helps prevent cancer and heart diseases. 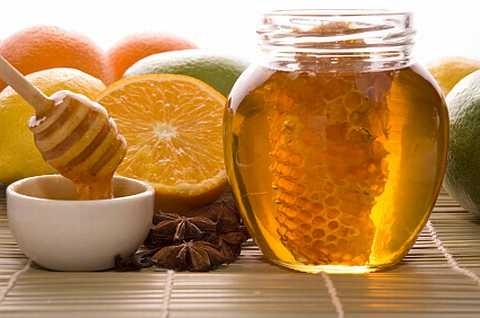 Flavonoids present in honey reduces the risk of these diseases. It is anti-bacterial and anti-fungal. The bees add an enzyme to the honey which contributes to the incredibly long shelf-life of honey. Honey increases athletic performance. It helps to improve recovery time than other sweeteners. It reduces cough and throat irritation. 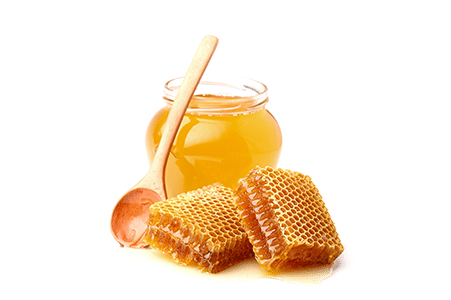 A single dose of honey relieves nocturnal cough and allows proper sleep. 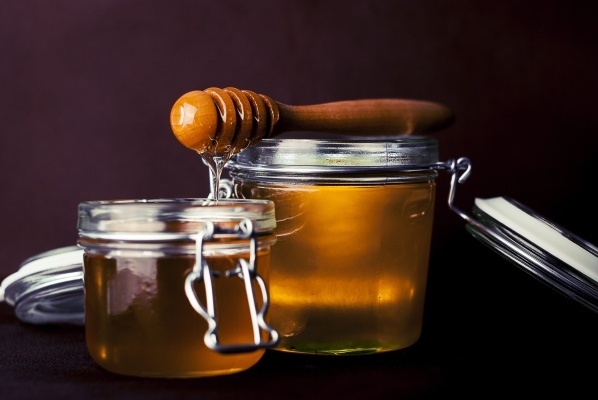 Honey helps regulate blood sugar. Its exact level of glucose and fructose actually helps the body regulate blood sugar level. It heals wounds and burns. 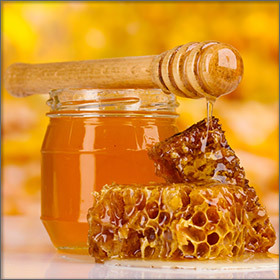 External application of honey has proved to be as effective as conventional treatment. 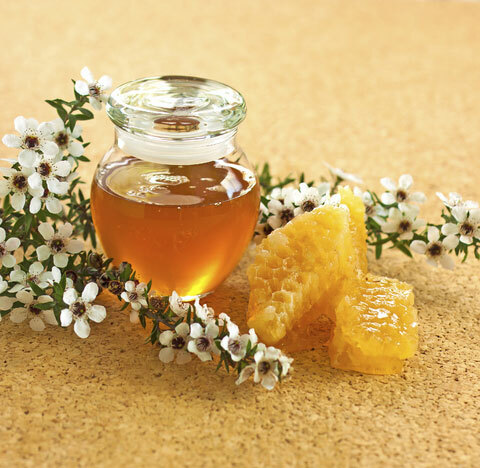 Honey also helps improve skin. It can be moisturizing and nourishing for the skin too. We’ve got so many more articles on sports and fitness for you to read. Scroll!